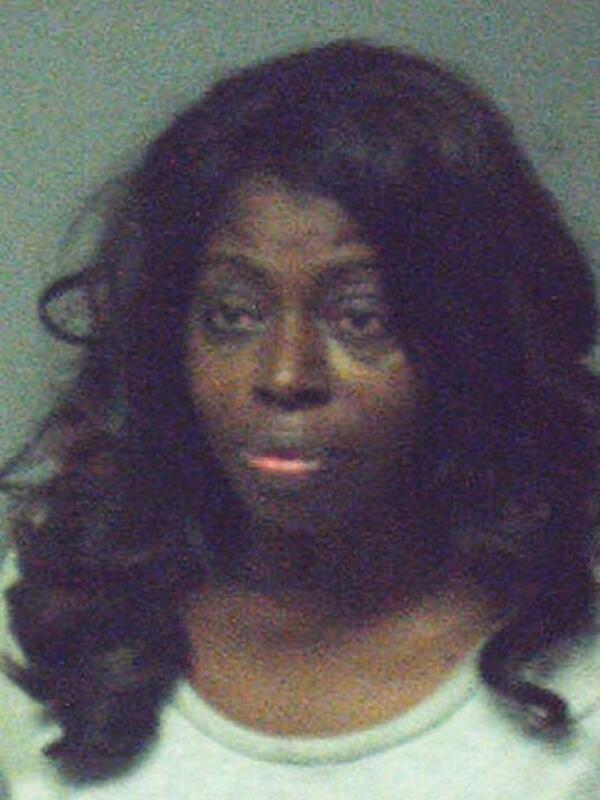 Police say Grammy-nominated R&B singer Angie Stone is accused of knocking out several of her daughter's teeth with a metal stand and has been charged with aggravated assault. DeKalb County police say the 53-year-old singer was in an argument Monday with her 30-year-old daughter in Lithonia, Georgia. Police say the singer told officers her daughter, Diamond, punched her in the face and that she used a metal stand to defend herself. Police say the blow knocked out several of Diamond Stone's front teeth. A family friend broke up the fight. 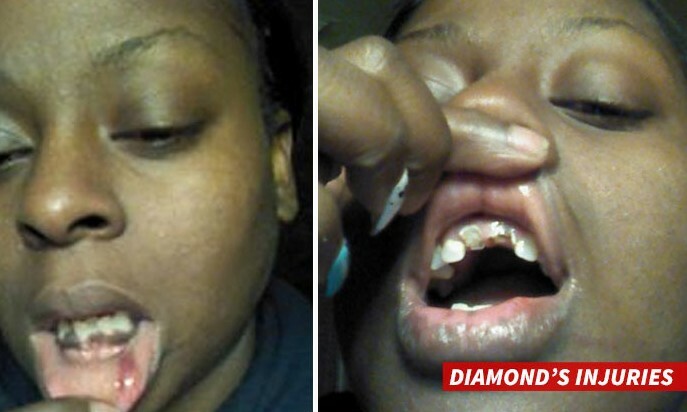 Diamond Stone told police an argument began after the singer told her to clean up and get her children under control. It's unclear if she has an attorney.